Lincoln’s Republican candidate for mayor had her first experience meeting the press today. 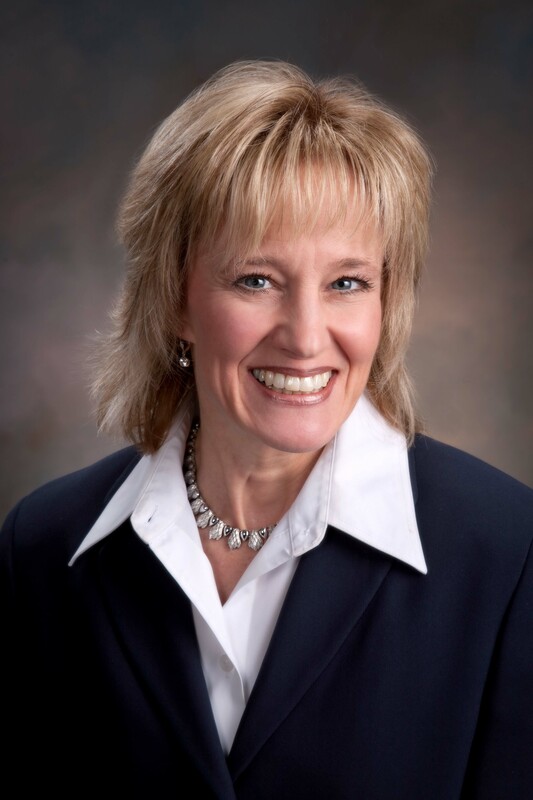 Tammy Buffington will run against Mayor Chris Beutler in the spring city election. She was introduced by Councilman Jon Camp — who probably wished he were the one making the announcement, if it didn’t mean he’d have to give up his council seat. • “Massive” city debt — $720 million worth — although she couldn’t say what she’d do about that. Although to be fair, it’s not like you can wave a magic wand and make those debts disappear. • Tax increases under Mayor Chris Beutler’s reign — she said there have been nine of them, although I can’t think of that many. There’s the voter-approved bar and restaurant taxes for the arena, a slight property tax increase and an expansion of the telecommunications tax. But she also listed impact fees (where developers have to help pay for the cost of bringing infrastructure to their projects) and utility rate increases, which I wouldn’t call taxes but they do hit voters’ wallets anyway. • Ever-increasing salaries in labor agreements. Buffington did fine with her speech, until it was time to answer reporters’ questions (which is the worst part of any press conference for the person behind the microphone). She struggled when asked what she would do about the state-mandated system of setting public employees’ salaries (the ol’ CIR issue). State GOP Chairman Mark Fahleson helped her out by saying all Mayor Beutler has done on this issue is — to paraphrase — talk big and send a little ol’ letter to state lawmakers. Buffington would march up the capitol and really push for change, he was saying. When asked whether she supported the bar and restaurant taxes that will help pay for the arena, she said she didn’t. She said she voted against the arena bonds. But she also said she’s excited about the project, which she referred to as “our situation.” That was somewhat confusing. She was quite poised and well-spoken for a newcomer to politics — but she has a lot of homework to do before her first debate with Mayor Chris Beutler. Alas, the life of a non-incumbent. And kudos to any novice willing to enter the sometimes-brutal arena. Even if she thinks employees are over paid, I will support her to get the buliies and crooks out of office.